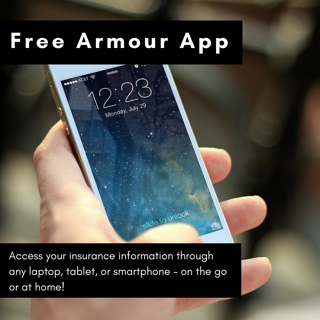 At Armour Insurance we value our customers. We have 5 locations throughout Edmonton and Alberta to help serve you better. We are a full service brokerage, which means that we have access to many different insurance providers. That's how we get the best pricing for you. Get in touch and we can set you up with the best insurance deal availalble. We believe you want an accurate insurance quote not an estimate, which is why we ask the questions to provide an accurate quote based on information you provide. Instant online quotes are now available for personal home and auto insurance. For all other categories you can request your insurance quote online or call us at one of our FIVE Locations. When you request a quote we'll get back to you quickly. To provide better service to you we ask for basic information and type of quote you are requesting. One of our insurance professionals will call you back to discuss your insurance needs.